There’s no doubt that we’re living in extraordinary times. 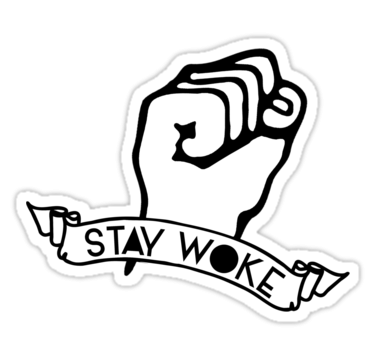 With the news cycle full of stories of sexual harassment and assault, human rights infringements, the climate crisis and more, it can be difficult to maintain hope and make hiding from it all a very appealing option. But now more than ever, it’s important that we become active participants in our democracy, and stand up for what’s right. And we can start by getting educated and staying involved in the issues that are closest to heart. 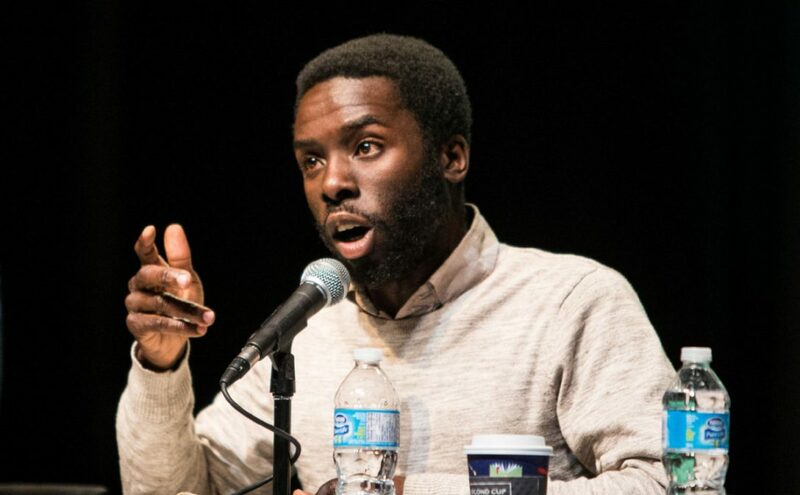 Toronto Poetry Project is partnering with the International Festival of Authors and the British Council in Canada to launch the Festival’s first Poetry Slam! The event will feature two incredible authors and activists: Dean Atta and Deanna Rodgers. A poet from London, Atta was named one of the most influential LGBT people in the UK and is outspoken on the topics of racially-motivated violence and the rejection of LGBT people by rap culture. Deanna Rodgers is an international writer and performer who has been named one of ELLE UK’s 30 inspirational women under 30, one of The Female Lead’s 20 in their 20s and remains the youngest UK Poetry Slam Champion. Just how glorious and free are we? PEN Canada, an organization that promotes free expression, presents a discussion on the subject featuring a panel of notable and outspoken Canadians. This event features broadcaster, writer, curator and speaker Jesse Wente, who is vocal about Indigenous rights and freedoms, journalist and activist Desmond Cole and Chatelaine editor-at-large Rachel Giese, who writes a weekly column on politics, pop culture and feminism. 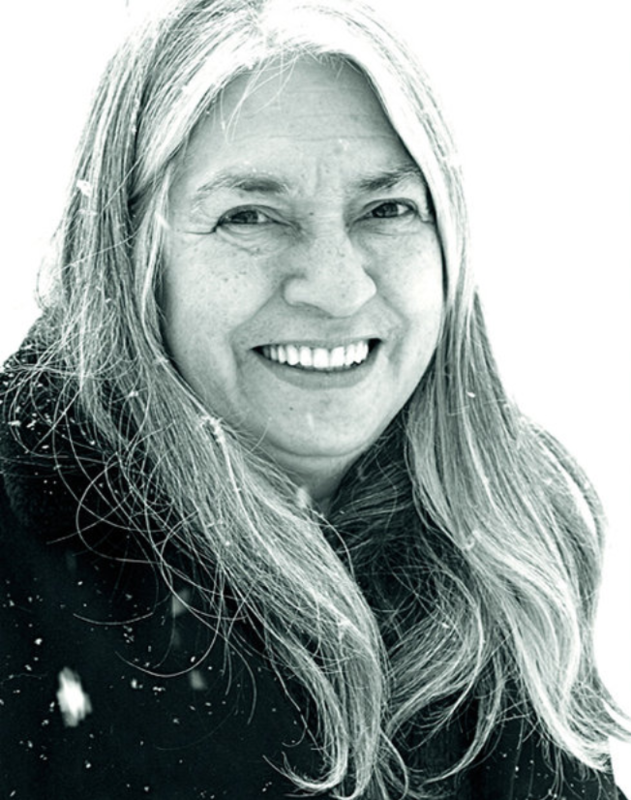 Award-winning journalist Duncan McCue interviews prolific Indigenous author Lee Maracle about her latest work, My Conversations with Canadians. Described as “the book that Canada150 needs,” it touches on subjects like citizenship, segregation, labour, law, prejudice and reconciliation using experiences she’s had as a Canadian, a First Nations leader, a woman, a mother and a grandmother over the course of her life. This is big deal people! 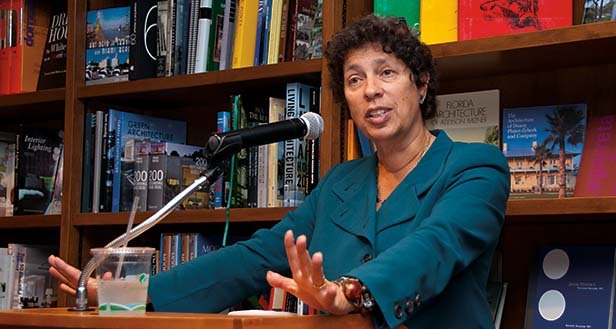 Part of Humber College’s conference, The State of (In)Equality: Social Justice Under Siege, President of the American Civil Liberties Union Susan N. Herman will present a keynote address titled “A Republic If You Can Keep It” at IFOA. The ACLU is particularly relevant and inspiring due their major role in American civil rights cases, such as against the travel ban, the “bathroom bill,” protecting the rights of protestors, and more. Does the book you’re reading pass the Bechdel test? The books by these women do! 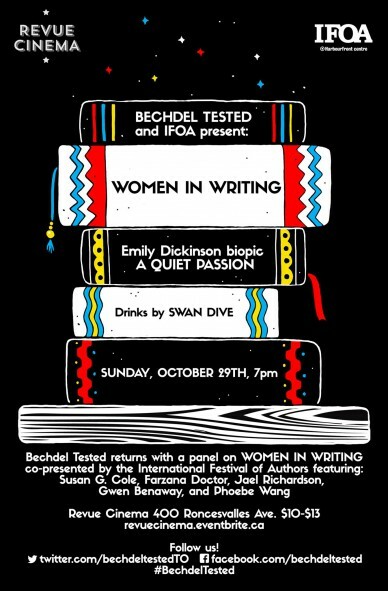 Bechdel Tested and IFOA co-present a panel discussion titled Women in Writing followed by the critically acclaimed feature film, A Quiet Passion. The panel discussion will focus on women in the literary world and will feature Gwen Benaway, Farzana Doctor, Jael Richardson and Phoebe Wang. The panel is moderated by Now Magazine contributor Susan Cole. The International Festival of Authors is on now until October 29 at The Harbourfront Centre. 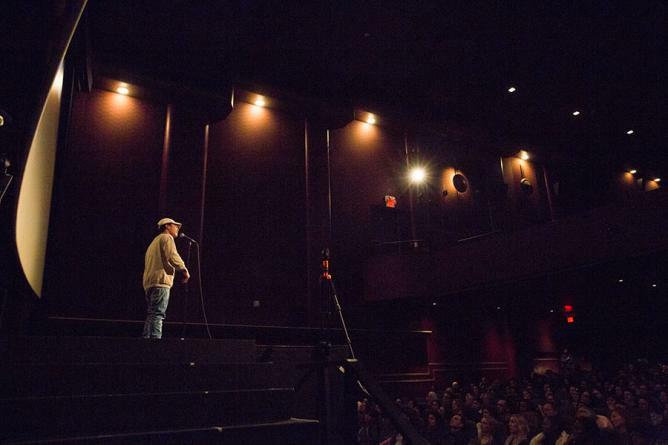 For tickets and a schedule of events, visit IFOA.org.